Dixie Hwy to Sleepy Hollow. Right on Amsterdam RD. House on Right. Much bigger than it looks! Updated 2/3 bedroom home in desirable Park Hills. Newer kitchen with solid wood cabinets, granite counters, stainless steel appliances, ceramic tile flooring & stylish backsplash. First floor Master Bedroom and a first floor Study (study has been used as a third bedroom). 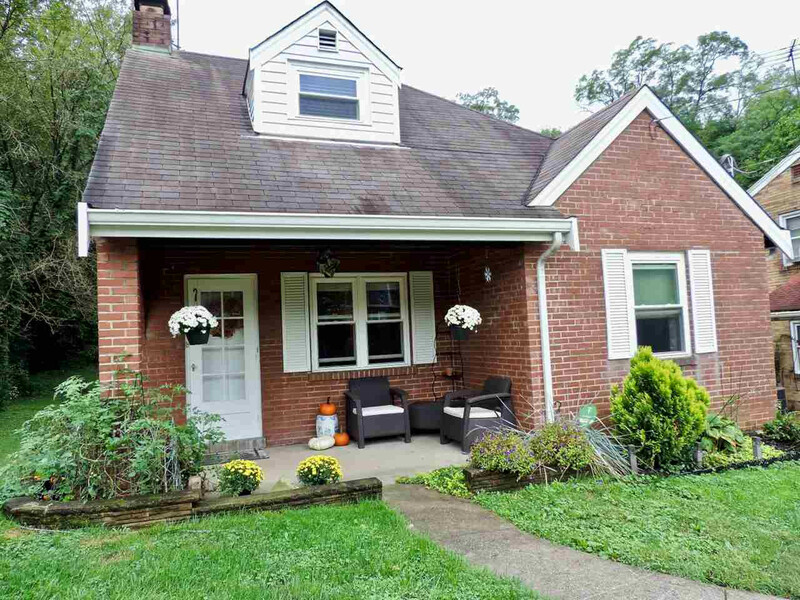 So much old-world charm--a covered front porch, original hardwood floors, fireplace, 1 car rear-entry garage. Walk to schools, stores, and beautiful Devou Park.